Do We Really Need Remakes and Re-Releases This Early? When I bought my Nintendo 3DS earlier this year, I made sure to install some of my favorite classic games onto it so I can enjoy some 8-bit goodness wherever I go. With games like the original Super Mario Bros. and 3D Space Harrier installed on my 3DS, I literally have some of the best titles from the glory days of the arcade in my pocket. Games such as these have sentimental value today, and at under $7 per download on the Nintendo eShop how can you resist grabbing them for yourself? These purchases are justifiable; they’re amazing classic games remade for the latest game consoles at cheap prices. But why would somebody want to buy yet another version of The Last of Us at full price, one year after the original version of the game was released? This trend is catching on lately, and it baffles me. I was at first confused when Sony announced The Last of Us: Remastered for the PlayStation 4 at E3 earlier this summer, and now it isn’t just Sony doing this. Nintendo just announced a disc release of NES Remix and NES Remix 2 at San Diego Comic-Con. Why is it that game companies are now being so quick to remake their most recent releases? 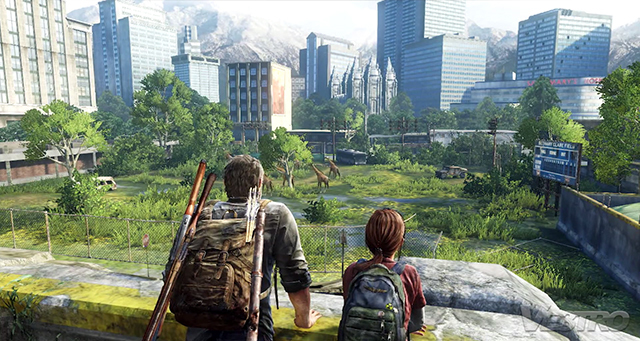 It’s not like The Last of Us looks all that different on the PlayStation 4. If you look at some graphics comparisons between the PS3 and PS4 versions of the game, there are a few shadow lines that appear less wavy and more defined. And that’s about it. The remastered PS4 version also boasts 1080p HD graphics compared to 720p on the PS3, which doesn’t make all that much of a difference on today’s televisions. Naturally, the demographic The Last of Us: Remastered and NES Remix Pack that should be marketed to is those gamers who have not played these games yet. In this situation, The Last of Us: Remastered could be a great deal, as it includes all of the original game’s downloadable content at no extra charge, and it is priced at $50, which is less than the original release sold for. 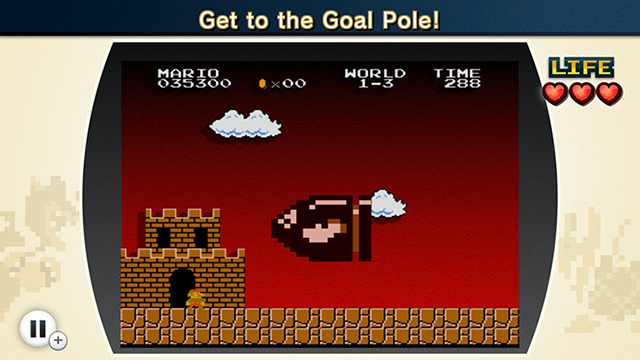 Nintendo’s NES Remix Pack could see similar success if they employ a similar technique to rope in intrigued first-timers to the games. Currently both NES Remix games are priced at $15 each on the Nintendo eShop, presenting Nintendo with a challenge: can the NES Remix Pack discs be sold for under $30, so gamers can justify buying these (admittedly fun) games? With video games seeing higher price tags by the year, there are many gamers who today are looking for bargains wherever they can get them. Perhaps this is where this strange business model actually becomes brilliant. If a recent game were re-released one year later, promising slightly better graphics and all additional content at no extra cost, cheaper gamers would immediately see the offer as a true bargain (assuming these gamers skipped the original release of The Last of Us in order to buy a PS4). The market is there for sure; not everybody bought The Last of Us on its initial release. Now the time has come for those penny-pinching players to take on the game that was the hot topic of the PlayStation community for much of last year. Similarly, Nintendo’s NES Remix games have been gaining popularity through word-of-mouth. Those cheaper gamers with a Wii U will soon be able to experience those games as well through Nintendo’s new bundle. As much as I love playing my old-school classics on the 3DS, other gamers clearly want the latest experiences gaming has to offer, and at a price that gives them the most content in the shortest of budgets. The industry is starting to change to accommodate those needs. If it helps to keep all gamers up-to-date with their games library, then let’s keep the remakes coming. Game Review: “Aperture Tag: The Paint Gun Testing Initiative” BioShock for iOS is a Bad Idea… Or is it?